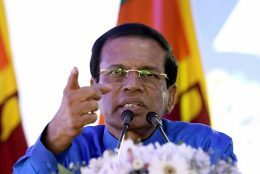 Death Penalty must be imposed on the individuals who are involved in misappropriation of public funds and properties, President Maithripala Sirisena said today. 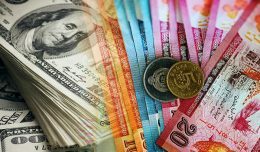 The Sri Lankan rupee fell to an all-time low on Wednesday with the selling price of the US Dollar reaching 163.3676 for the first time in the country’s history. 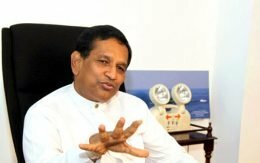 The National Medicine Regulatory Authority (NMRA) is expected to issue a gazette notice specifying the maximum fee that could be charged from patients by private hospitals, nursing homes, private clinics and private medical practitioners and specialists. 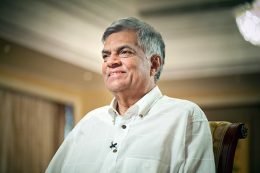 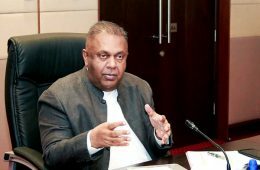 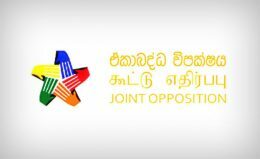 The Joint Opposition (JO) yesterday vowed to go ahead with its planned protest in Colombo today (Sept.5) in spite of IGP Pujitha Jayasundera’s warning the police would use ‘required force’ to maintain law and order.